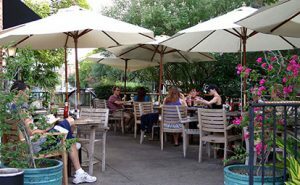 In 2010, it was made possible for Houston restaurants to obtain permits to allow dogs in outdoor tables. This has been a great step in encouraging restaurants to set up outdoors areas and accept dogs in their spots. Dogs are now no longer seen at beer joints or random eateries but also in good and spacious restaurants when they can dine well too. 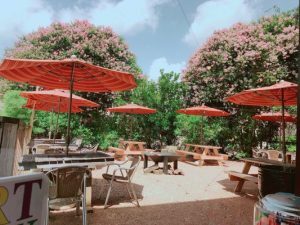 Enjoy covered outdoor seating with picnic- style tables at this family and pet-friendly restaurant. 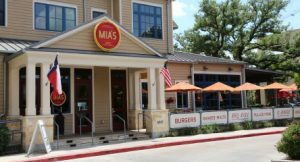 Great salads and burgers, doggie treats, candy shop and mini game room will keep the whole family happy. This is a dining spot that is bright and open. 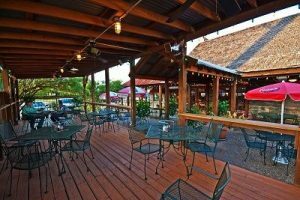 It offers a cosmopolitan menu entailing homemade lasagna, Asian spicy wings, Hawaiian pork chops as well as Danish baby back ribs and burgers. 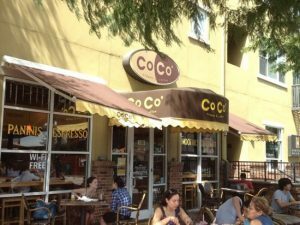 It opens early and has a patio where you can have breakfast with your puppy. 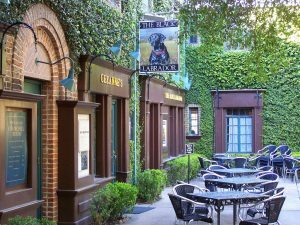 This is a very dog friendly café which is a bistro with new American cuisine with a bit of a Southern touch. 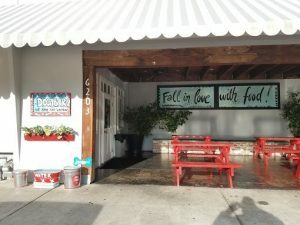 The café has an innovative menu consisting of dishes like red corn chicken enchiladas, smoked duck gumbo, bacon wrapped quail, braised short ribs and even Gulf Coat beignets. Dogs are welcome here though at the patio space. 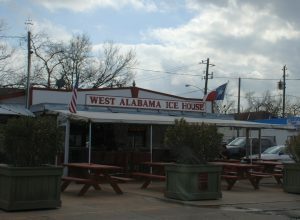 For over 30 years, this place has been serving British Comfort food to the Houston Montrose neighborhood. It has exquisite outdoor setting that is warm for your dog. Its collection of beer, wine and scotch is due to quench your thirst. Meals are also available for example, steak with kidney pie, cheese soup, bangers and mash, pork chops with apple sauce and also shepherd’s pie. This is a spot with unlimited cold beer. They are dog friendly and with clean restrooms. The neighborhood is good, serene and welcoming. This is a place with plenty of covered and uncovered seating. You can carry a bowl for your puppy to feed from or enjoy some water. 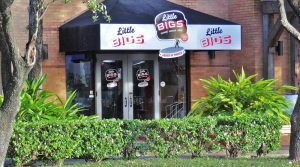 The menu at Little Biggs includes burger shacks and of course, cold beer is available. This is a spot that is great for breakfast. 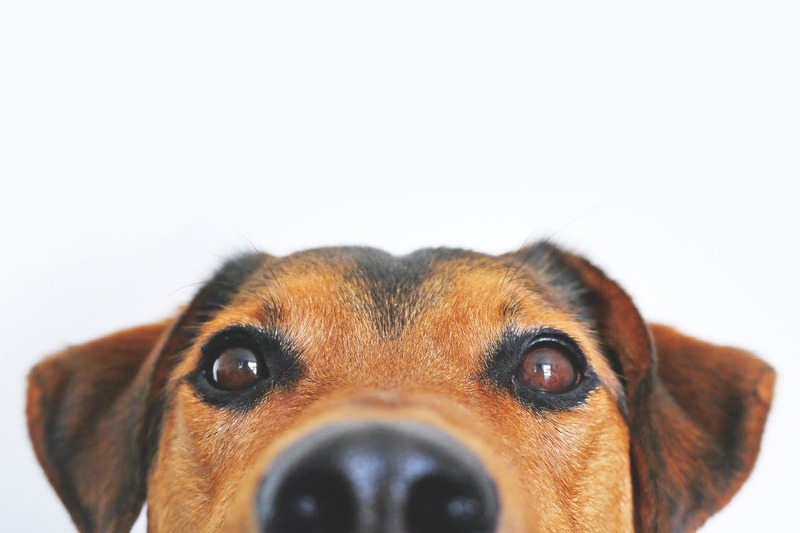 It has a mouthwatering breakfast menu and allows your dog to join you as you take your breakfast. This awesome pizza joint has a covered deck and small gravel area for your 4 legged friend, seating is limited but the pizza is worth the wait. The place is famous for its hand formed burgers. Barbeque, cookies, shakes and salads are available for dessert. 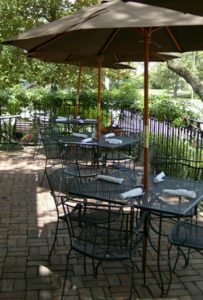 You and your dog get to enjoy the covered and uncovered patio and the picnic tables. This is a spot for all meals of the day, from breakfast to dinner. Dogs are allowed but have to be tied outside while you order your food. However, there is a good crepe selection and a beautiful view of people walking by. They also offer Panini’s, salads and soup. Dog friendly restaurants are gaining popularity each day. They attract the people with dogs as pet since the dogs can get to go to the restaurants as well as enjoy the good food. These restaurants go a long way in supporting animal care, some of them even having dog rescue foundations that help abandoned dogs.